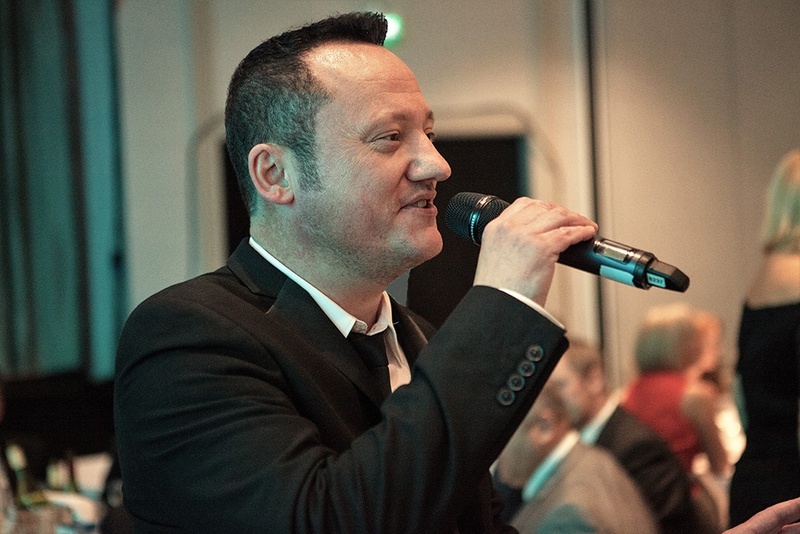 for Outstanding Customer Service & being an Agents' Hero! 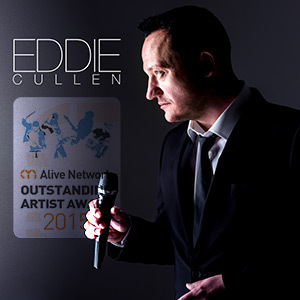 Eddie Cullen has to be heard to be believed! 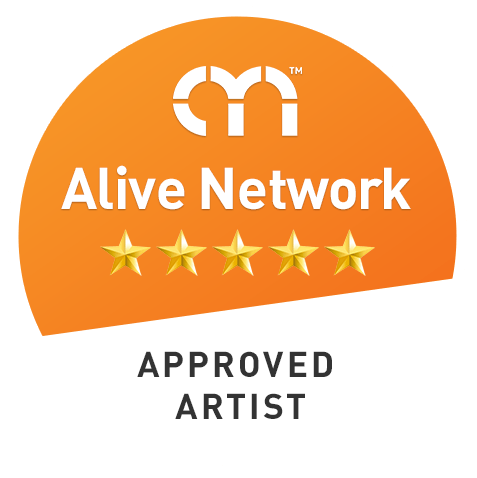 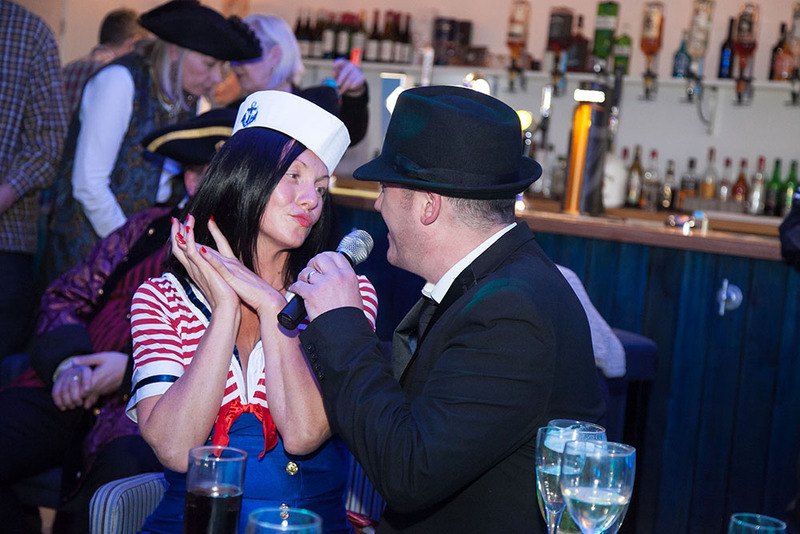 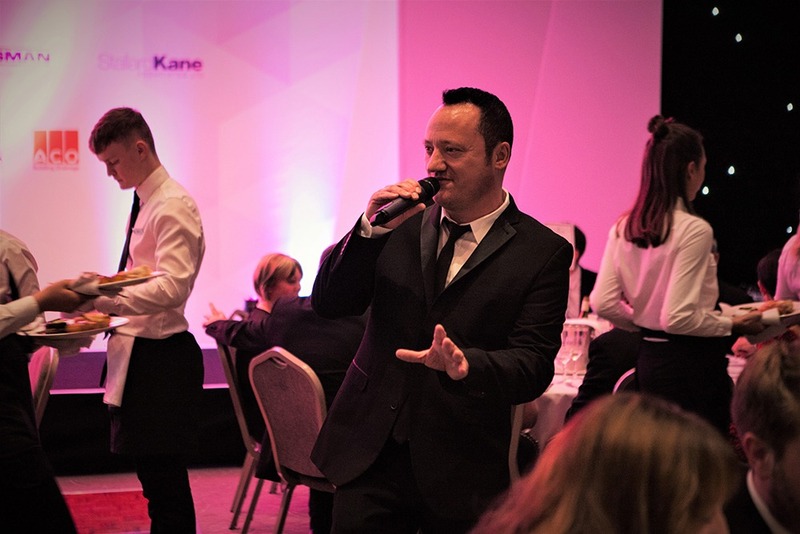 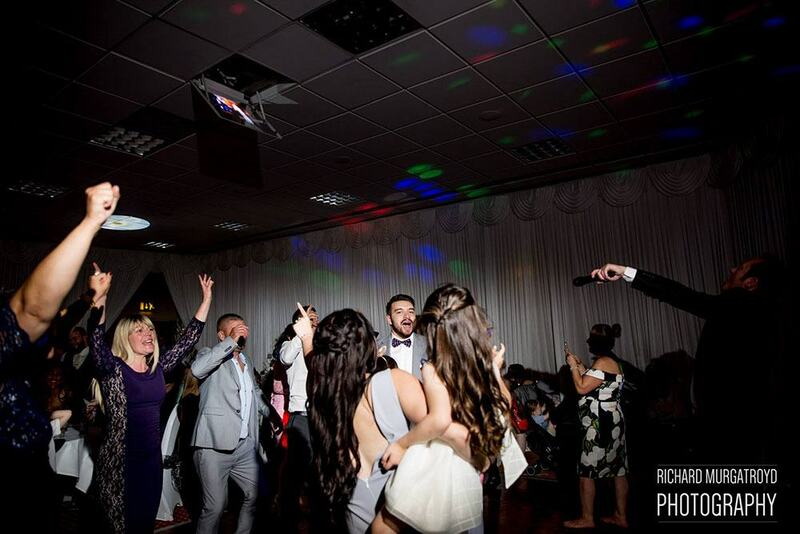 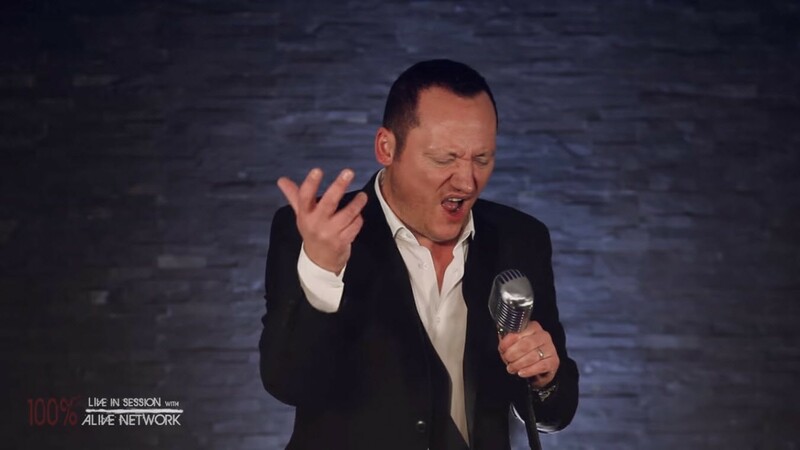 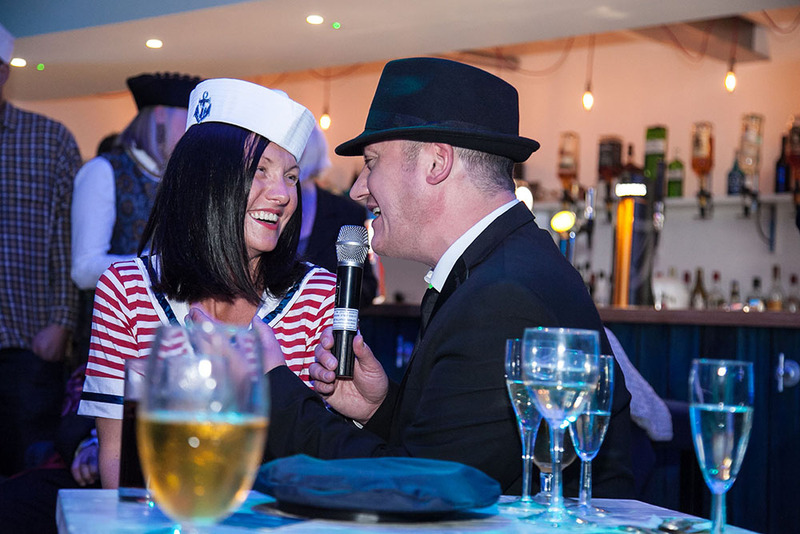 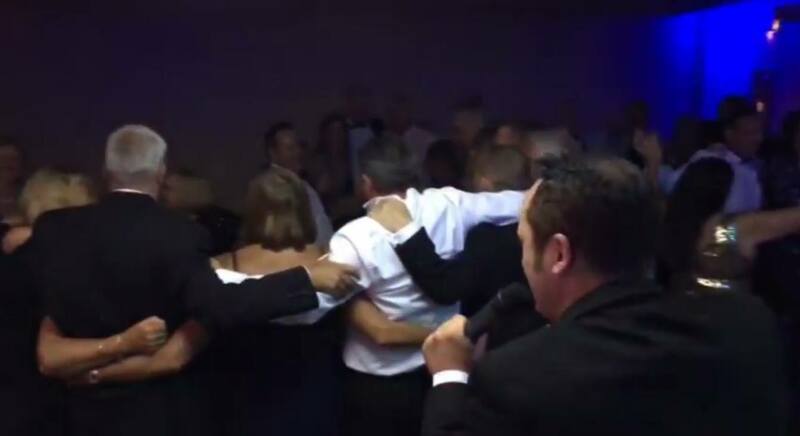 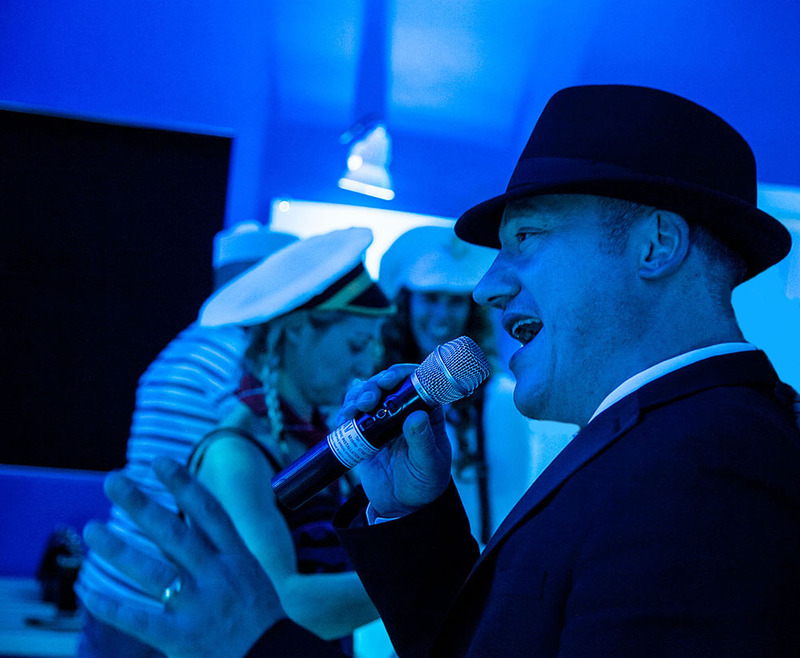 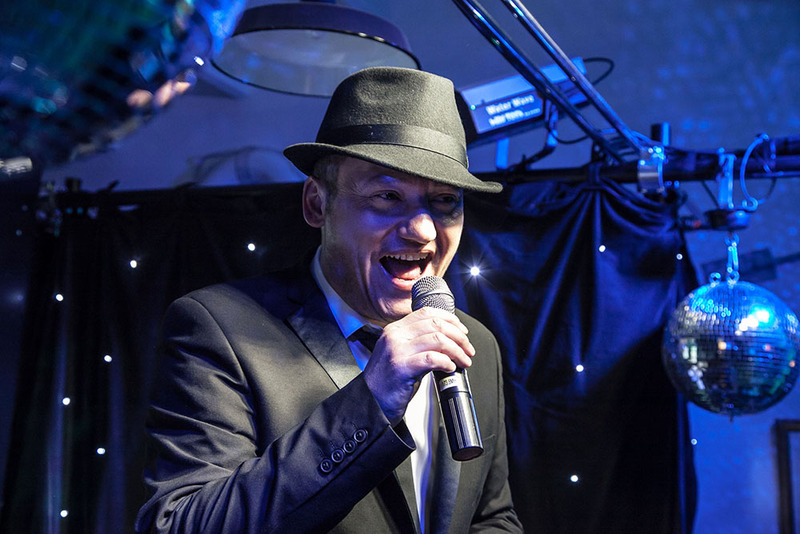 His amazingly accurate impressions of some of the world’s greatest singers make him stand out from the crowd as being ‘not just another one of those tribute acts providing the same old wedding entertainment'! 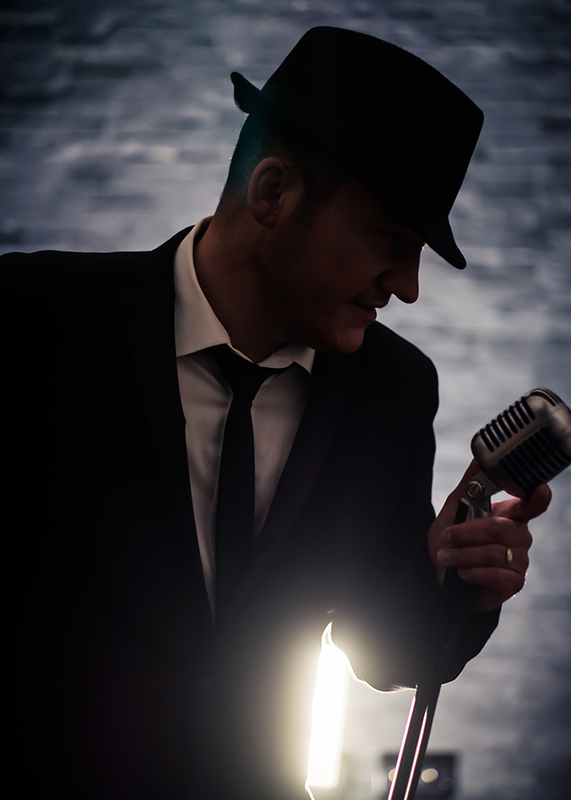 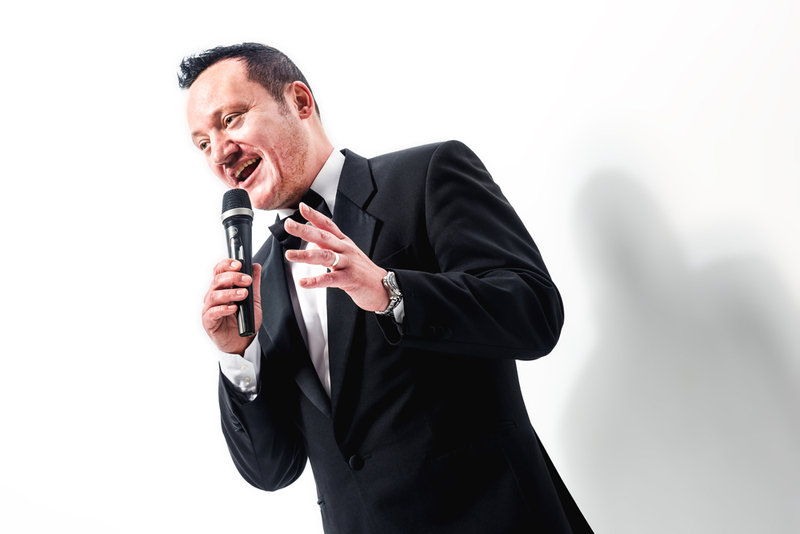 From Elvis Presley, Neil Diamond and Frank Sinatra to Nat ‘King’ Cole, Matt Monro and Michael Bublé, Eddie’s performances are spot on! 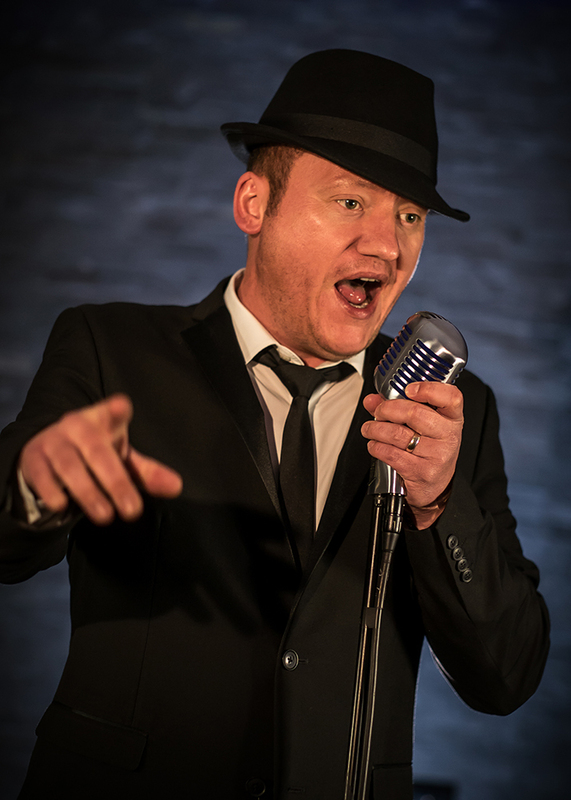 His amazing versatility causes him to frequently be accused of miming, an accusation that is quickly dispelled with a few bars of a capella singing! Eddie affectionately describes the formative years of his singing career, touring with a number of huge swing bands, as being a baptism of fire! 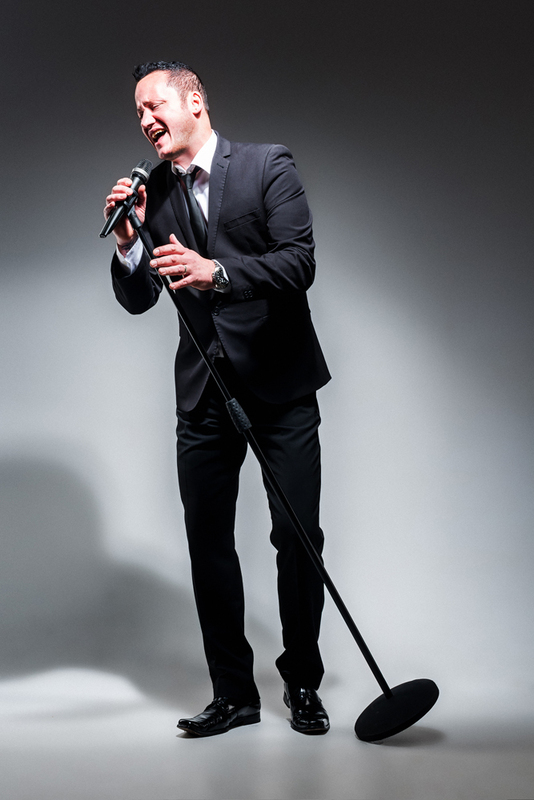 He has gone on to develop a massively successful solo career which has taken him to far flung places around the globe performing at countless prestigious venues including the Park Lane Hilton, Royal Court Theatre and Lansdowne Hotel in Brighton for clients such as British Airways, Virgin, Vodaphone, BT and Channel 4. 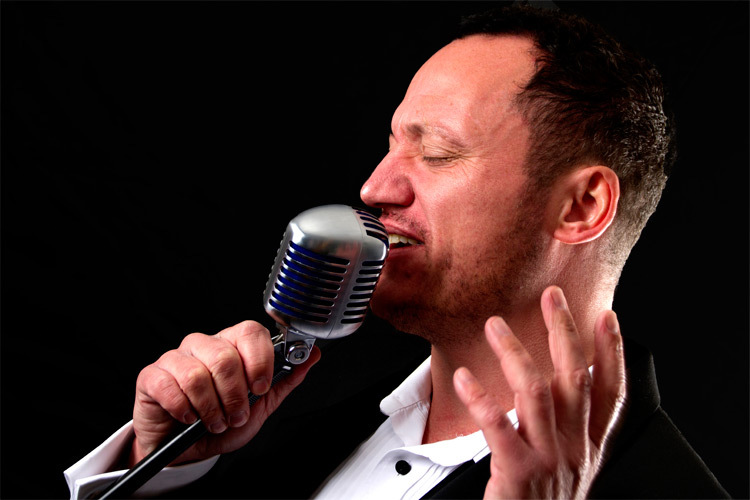 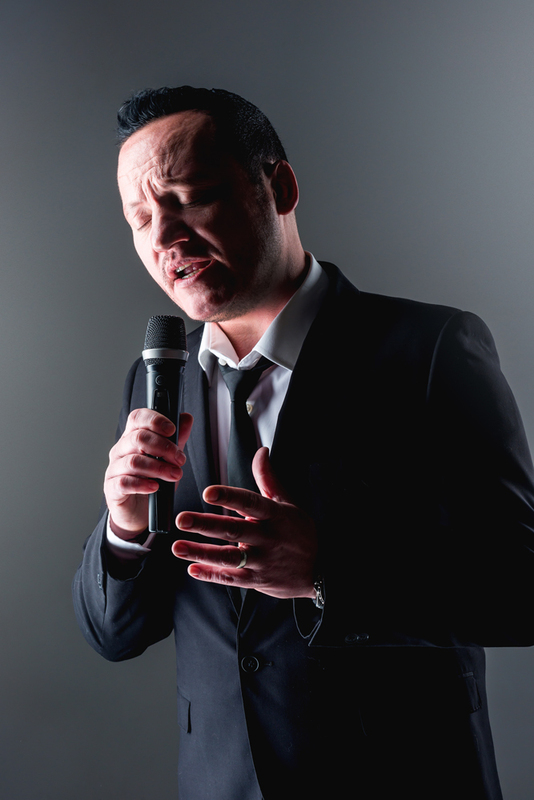 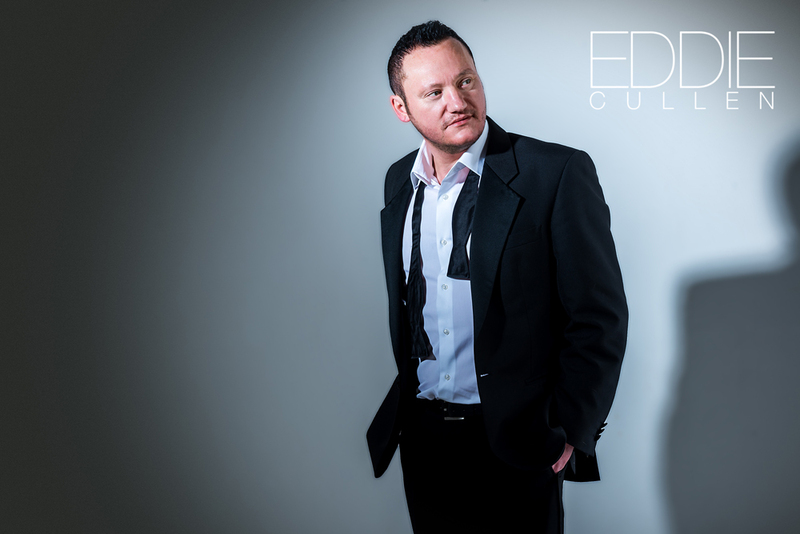 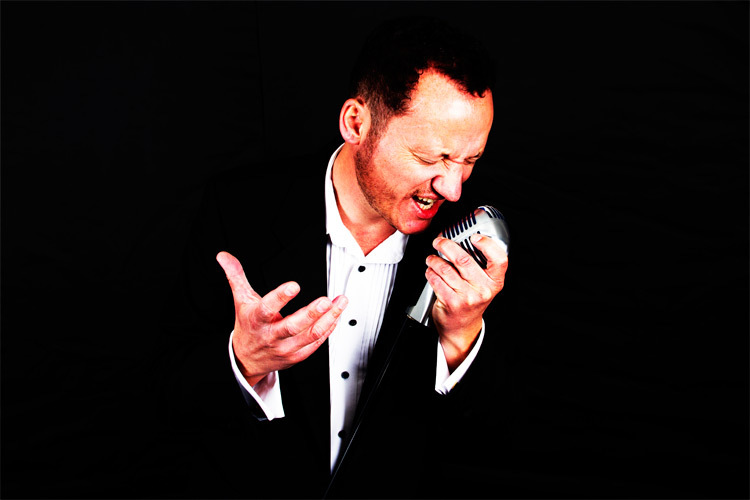 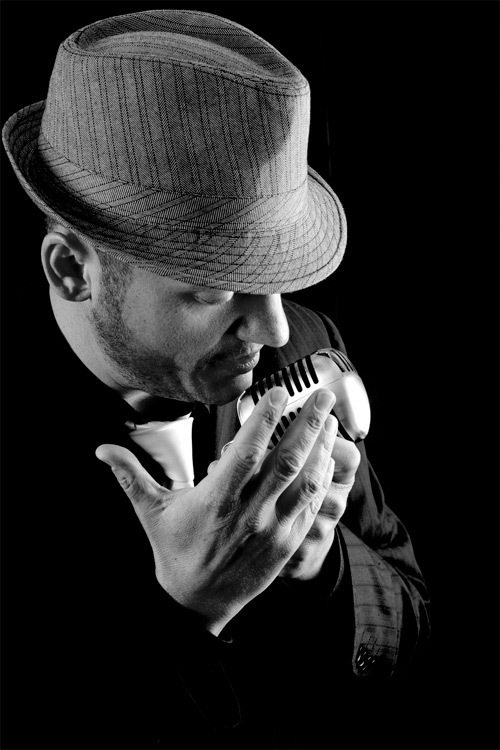 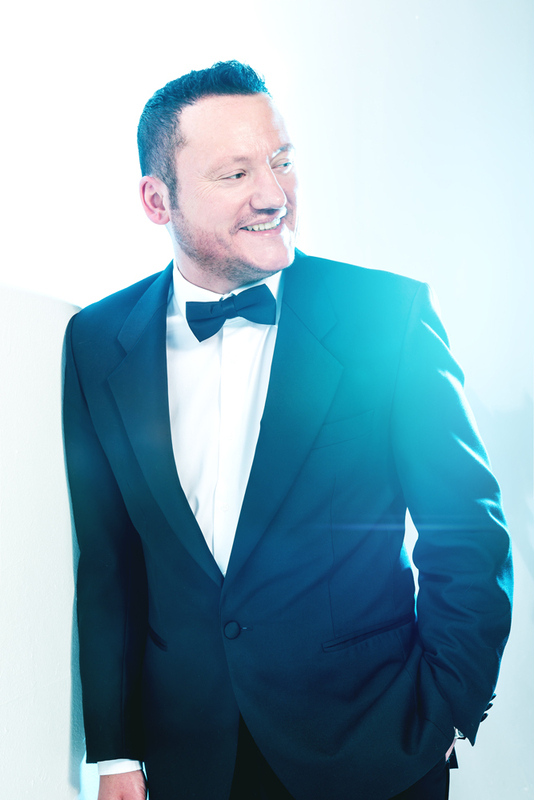 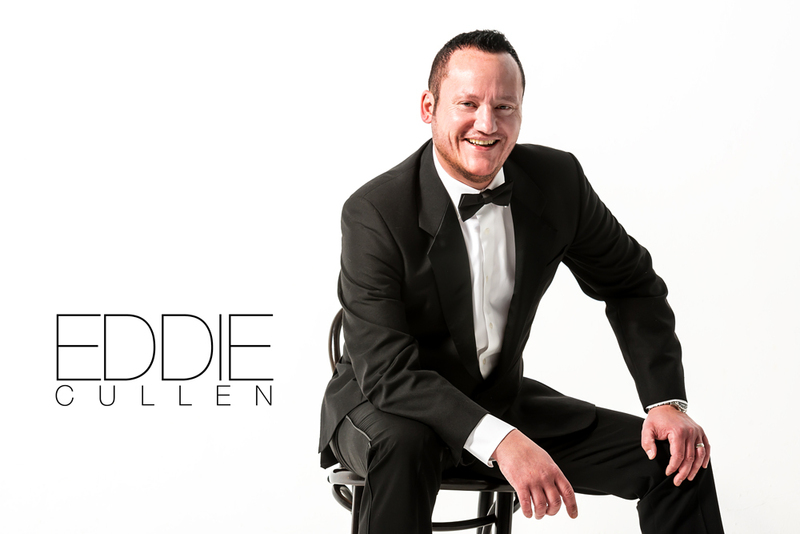 London wedding & party singer, Eddie is in high demand and is often booked 12 to 18 months in advance for private events. 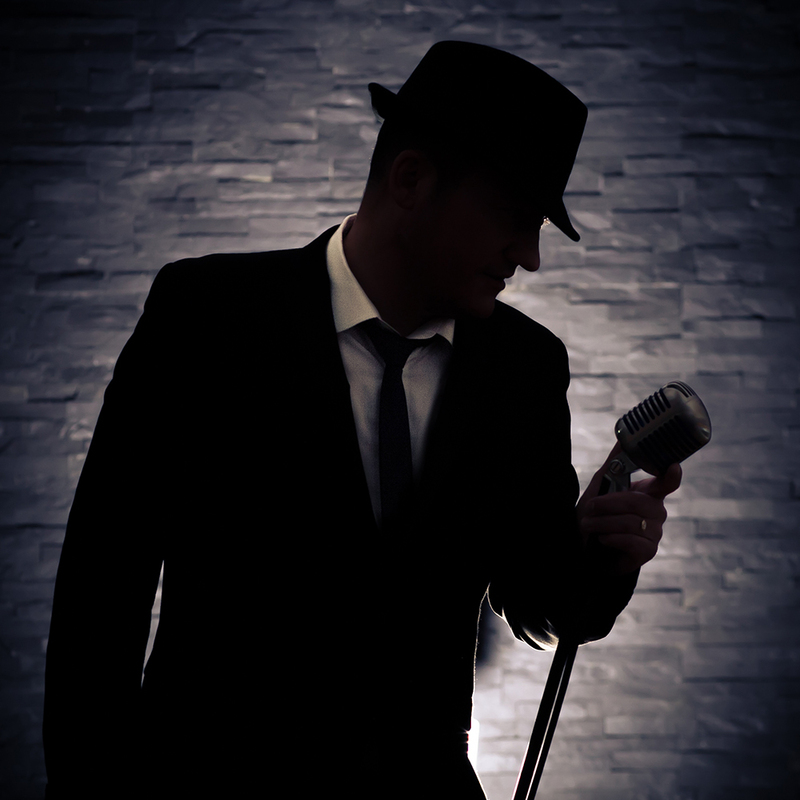 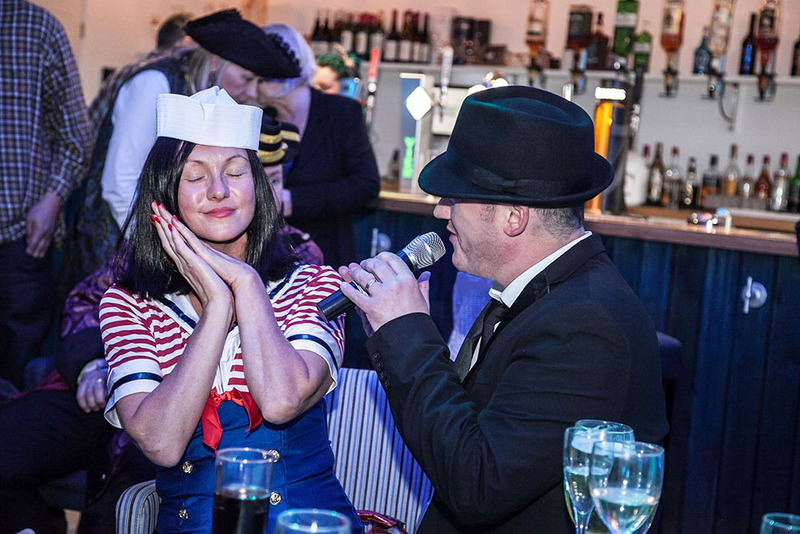 Audiences are guaranteed a great time so get your enquiry in early and let him whisk you away on a musical journey through some of the greatest music, as performed by some of the greatest singers to ever grace the stage – And prepare to be blown away!